Lower back pain is no unknown culprit – many have found themselves battling this common condition. 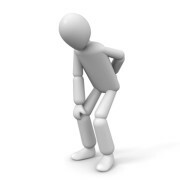 Yet, while most recover from this pain quickly, some are left with lower back pain for extended periods of time. Chronic lower back pain is experienced as pain in the sacral or lumbar regions with symptoms lasting over three months. 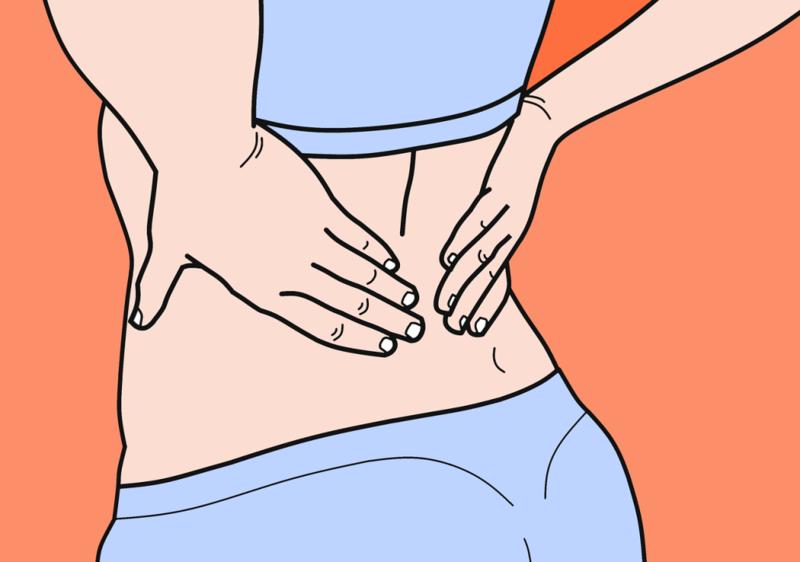 Massage is a common treatment option for chronic lower back pain relief. Massage’s effectiveness at treating this condition is well-known and well-documented; this explains why massage is commonly recommended. However, almost no empirical evidence exists supporting massage as a treatment option in “real world” primary health care. That is, those interested in chronic lower back pain treatment wanted to see more evidence of massage’s effectiveness in “real-world” scenarios. Researchers Elder et al. (2017) recruited 104 participants with chronic lower back pain from their primary care physicians. 85 participants remained at the 12-week measurement, and 76 completed the full study after 24 weeks. Participants would receive 10 massages within 12 weeks then take measurements; they would then return 12 weeks later for a follow-up measurement. Participants were assigned to licensed massage therapists in their respective communities. Massage therapists had to have at least five years of professional experience and had to schedule and develop treatment plans. 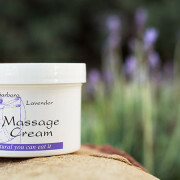 Massage therapists were allowed to apply any massage technique they preferred; because of this, techniques varied widely, from the more common techniques like Swedish massage to the less common like lymphatic drainage or Reiki. By recruiting from participants’ actual primary care physicians, and assigning participants to local massage therapists, researchers were hoping to recreate an authentic experience, as would be experienced by an actual primary care patient. The researchers measured for variables like pain, quality of life, and physical functionality/disability. At the end of 12 weeks (and 10 massages), participants reported clinically significant improvements across all measures. After 24 weeks, however, these improvements had begun diminishing. Although measurements did not return to baseline scores, they did begin to weaken. It is important to note, though, that improvements of disability/functionality and pain were still considered clinically significant at the 24-week measurement in comparison to the original, baseline scores. The researchers also noticed that older participants were more likely to achieve better results than their younger counterparts. Participants age 50 and older were 3.75x more likely to achieve clinically significant improvements than their younger counterparts. Another interesting discovery was the effect of prescribed pain medications on score improvements. Researchers found that participants who were continuously prescribed at least one pain medication (including opioids) were 2.46x less likely to achieve clinically significant results. It is important to understand that this study is only a pilot study – larger, more controlled studies will need to be conducted in order to determine that massage as a primary care treatment is beneficial, accessible, and feasible. Regardless, Elder et al. have established a foundation for future investigations into massage therapy’s effectiveness as a “real-world” treatment option for primary care physicians.